By analyzing your positioning we can build a successful strategy, consistent with your goals. We have a rich network of contacts in which to choose the best KOL to represent your brand. Choosing the right KOL, each half corresponds to another, which is why we guarantee you the choice of the Key opinion leader best suited to your brand. The influencer marketing is now a well-established branch of web marketing and it is well known by companies that decide to communicate online and those who have the skills and in some ways the privilege of enjoying the attention and esteem of the final customer. When it comes to social marketing, Key Opinion Leader is the main focus, for most of the brands,63 percent. 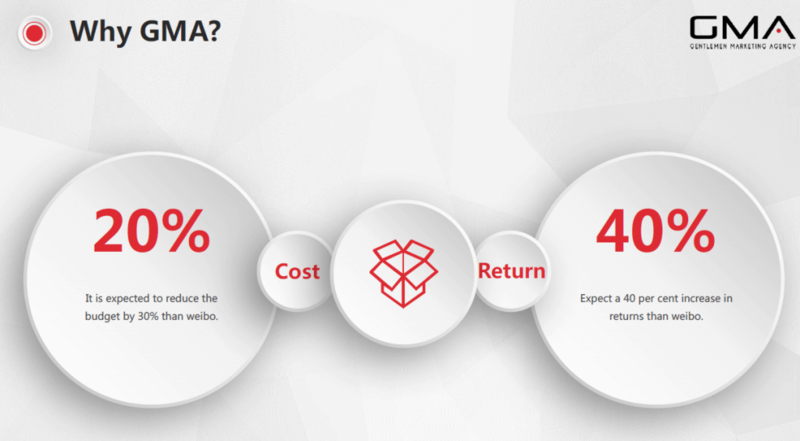 Meanwhile, setting up and operating a Wechat account is also important, 49 percent. Brands also express their interests in Social CRM and live to stream. Surprisingly, Weibo is losing its glory: only 22 percent of the respondents show interest. As KOL marketing is gaining more and more eyeballs, the price increases exponentially. 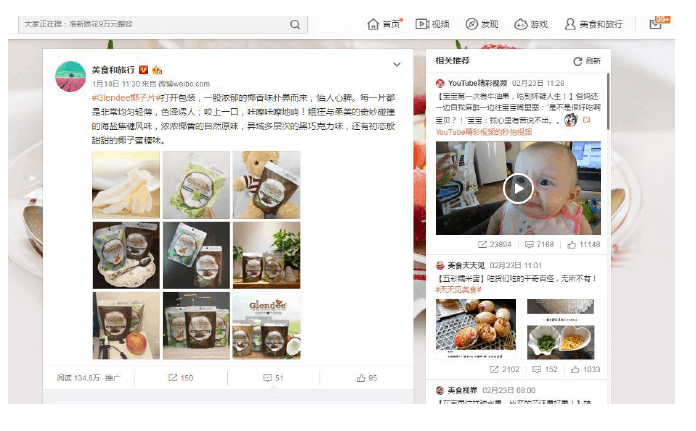 On Weibo, price of influencer marketing in 2016 increased by over 7 times compared to the year before. 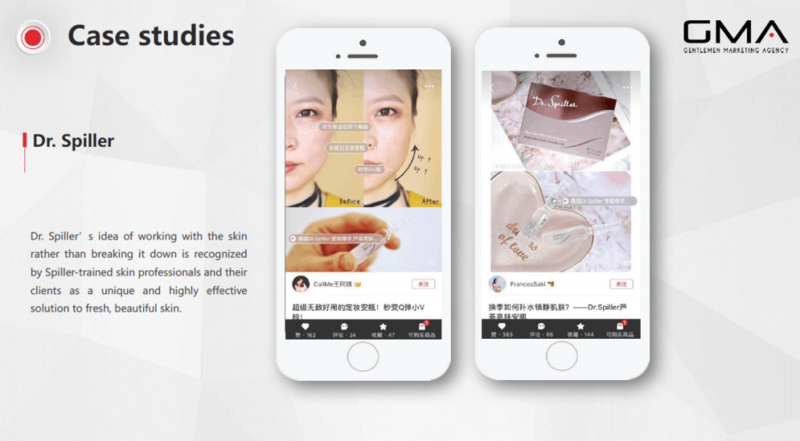 On Wechat, the price for hiring KOLs in the cosmetics industry grew the most: more than 300% increase throughout last year. On both platforms, the KOL price for baby care increased the least. Currently, China has a very rich ecosystem of social media platforms, including WeChat, Weibo, Meipai, Xiaohongshu, Bilibili, Zhihu, Miaopai, Youku and iQiyi, so much so KOLs are an XL quantity. But it’s estimated that 69% of the statistics has been marked-up, in fact, unqualified followers, are hired by some KOL to fake up the number of views, likes or comments of a social media post. Is there a way to recognize and avoid false Key Opinion Leaders? What perhaps not everyone knows is that by virtue of this tendency there are many improvised influencers who succeed, through tools and subterfuges, to be passed for real professionals with the consequence that then to make the expenses are the companies, especially if they overlook recently in this world. 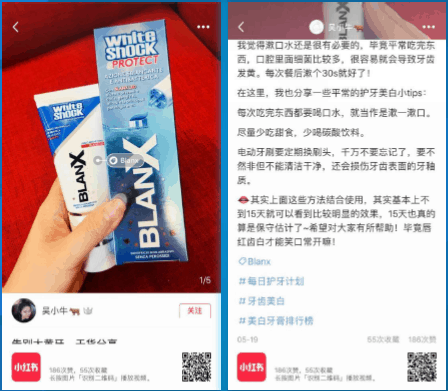 To combat this problem, for example, WeChat set up a prevention system that stops companies from gaining fake followers and likes, but there are still endless ways to cheat. The advice, when deciding to opt for influencer marketing operations, is always to rely on professionals who select the best KOLs/ influencers and manage the relationship with them in the most profitable way. In any case, here you can find the basic points to follow to avoid a false KOLs. The online reputation economy has been at the mercy of vanity metrics, and it still remains difficult to truly track ROI on influencer campaigns. This implies these tactics haven’t fully matured yet, and what comes next is anyone’s guess as the influencer model takes a more complex shape in the digital marketing environment. You’ll get no ROI on forced comments or automated likes, and you don’t want to pay someone to influence an invisible audience. if engagement levels are low, that’s a red flag. It means they either paid for followers or don’t really engage with their community, both of which are far from ideal when choosing to work with them. Then an aspect to focus on, when looking for a KOL, is undoubtedly the number of followers. Whether it’s about the Weibo page or followers on WeChat, there is no doubt that this data has its weight. warned many times about the risk that such numbers can be inflated, but it takes very little to intuit it, even if you do not have a great experience of social media marketing or influencer marketing. In addition, the nationality of followers must also be considered. If, for example, the influencer has a majority of followers who speak another language other than your company’s target market, it is useless to take it into consideration. A similar analysis to that of followers should be done for the growth of the account of the influencer that you intend to contact. In fact, before entering into a direct relationship with the person in question, it is essential to take the time to monitor the activity. If you notice suspicious activity in this period, especially in terms of a sudden increase in the number of followers, then you should look for someone with a more sedated audience and a growth that does not give rise to suspicion. A sudden and too large increase in followers can be an indication that the self-styled KOL has bought his/her followers, making an audience totally inconsistent and insignificant. After talking about numbers it is time to focus on other data: the level of engagement. In fact, the real value of an influencer is measured according to the grip it is able to have on its audience. A KOL who has ten thousand followers who never interact with her/him is not a true influencer, because cannot get them involved, with the effect that every post go largely unnoticed. On the other hand, not always having a loyal following corresponds to being professionals, because it could be interactions carried out by bots or fakes. Unmasking operations of this kind is quite simple: If then there is an excessive gap between the quality of posts and the number or content of comments and shares, then almost certainly they are false accounts or profiles in some way connected (if not controlled) by the KOL in person, to the only aim to appear more important than it is. Furthermore, it must be kept in mind that true KOL is very active in dialogue with users. A KOL opens and continuously develops conversations and responds to all the main comments could receive. A taciturn or little dialectical KOL is not a true influencer! Super fans and long-tail influencers are vital components for brands to think about when endeavoring to execute hostile to deceiving plans. A super fan is an individual who loves your image so much, that they appreciate sharing their adoration for your item or brand with their companions more regularly than the normal supporters. Long-tail influencers, similar to super fans, appreciate introducing themselves as proficient assets via web-based networking media. The two sorts of fans love to share what they know, and they will communicate with your image and with their companions more regularly than others via web-based networking media. It’s imperative for brands to separate influencers into two classifications: key opinion leaders, for example, web famous people, and long-tail influencers who are individuals from the overall population yet have been distinguished as superfans and influencers. Contrasted with Internet big names, whose web-based life nearness is cautiously made by a group of experts who are capable at different techniques for expanding their evident reach and, accordingly the value they can charge, long-tail influencers and super fans are simply standard individuals who have an authentic impact on their WeChat Moments pages. Brands that tap into long-tail influencers and super fans can grow their influencer battles through a large number of miniaturized scale influencers at the equivalent or lower cost than customary big name based KOL programs. These miniaturized scale influencers are commonly truly learned about the items they advance. In addition, their insight and energy make them increasingly believable to the individuals who read their posts. You can also inspect comments under an influencer’s posts. Very generic comments like “美麗 (awesome! )”,” 我喜歡它 (Love it! )” or even simple emojis, can reveal the purchase of comments. This phenomenon is mainly observed with fake influencers on Instagram. 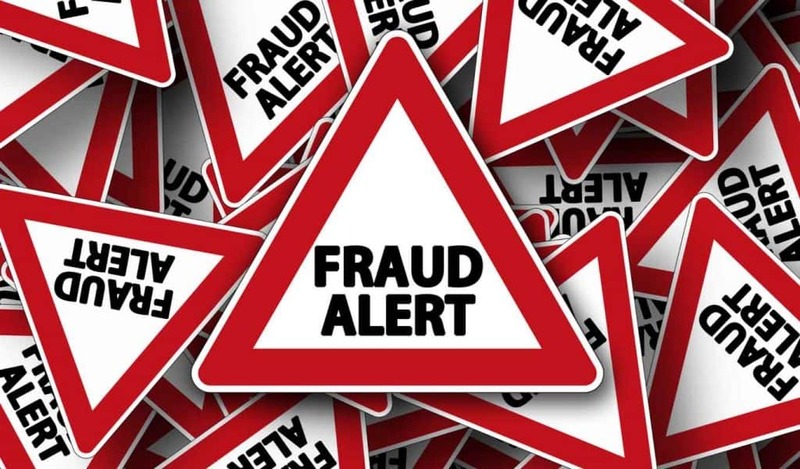 if it is true influencers the receipt of comments should not arouse suspicion, but if these appear excessively generic or otherwise too enthusiastic for the post in question then there are high chances that the account in question is not exactly who wants to believe. On the other hand, if the comments under someone’s photo includes conversations, people tagging their friends, and personalised comments, this is much more telling of an authentic following. The real influencer is a creative one: she or he releases obsessively new posts and does it at least once a day. In WeChat, the frequency of updates can also be several times a day, while in Twitter the real influencer is active even more than five times a day. There are KOLs who publish content continuosly. Bloggers may be less assiduous in publishing content, but this does not mean that they do not have to update the blog several times a week. Continuously proposing updates, however, is not sufficient to identify a true influencer. A respectable KOL should publish original and, above all, very personalized content. In essence, Key opinion leaders must always put their face on it, that is to expose themself personally and express personal opinions. The real influencers are the protagonists of their posts: every content they publish derives from an experience lived in the first person that is communicated to the followers. In addition, the best KOLs always look for dialogue, even in posts: they are not categorical and definitive, but express opinions on which they are ready to confront. This is what their fans like: they recognize a high level of competence in the Influencers but at the same time they know that they are fully available to open conversations. The true KOL does not limit himself to speak but must show that he also knows how to listen. Real and successful KOL have a great standing within the influencer universe. Thus, they are frequently mentioned by other channels , both influencer and brand channels. This is reflected by the accounts’ earned media values. How to select the right KOL for your Brand? China’s internet celebrity industry expanded last year, as social media personalities get skilled at converting their influence into cash. 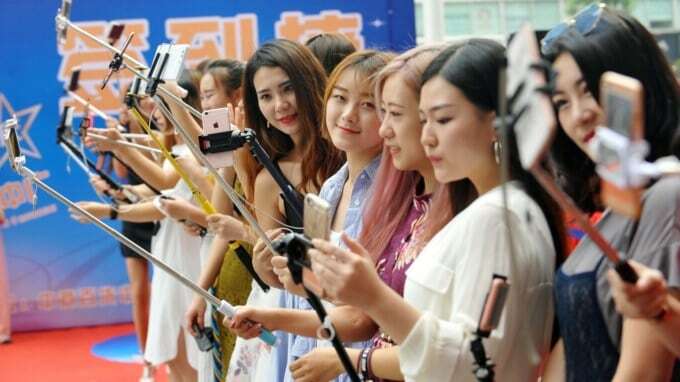 According to the 2018 China Online Celebrity Economic Development Insight report, “by May 2018, cyber celebrities with a fan base of more than 100,000 increased 51 per cent from a year ago, and their total followers rose 25 per cent to 588 million”. 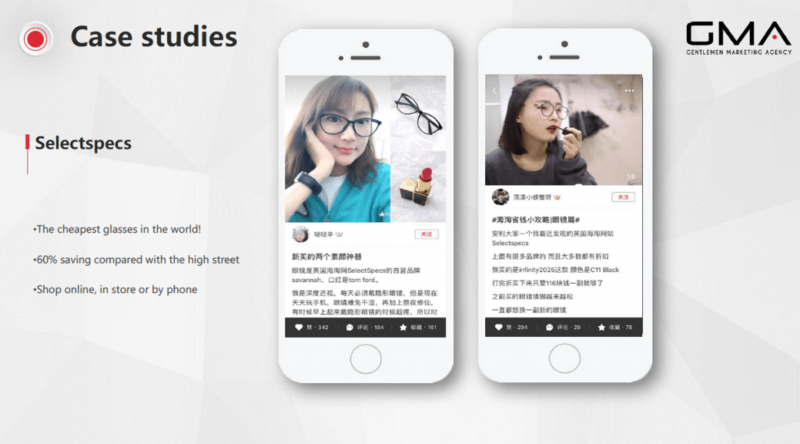 The report was jointly published by the market research consulting firm iResearch and the social media platform Sina Weibo on 19 June in Shanghai. Based on the analysis of the status and prospects of the cyber celebrity economy, the report found that the number of Chinese internet celebrities and their followers had grown extensively in the past year. Like the Kardashians, Chinese KOLs wield a lot of influence in the country. For instance, according to a report by online retail giant Alibaba’s Taobao, Chinese superstar Fan Bingbing has generated $74 million USD in e-commerce revenue. 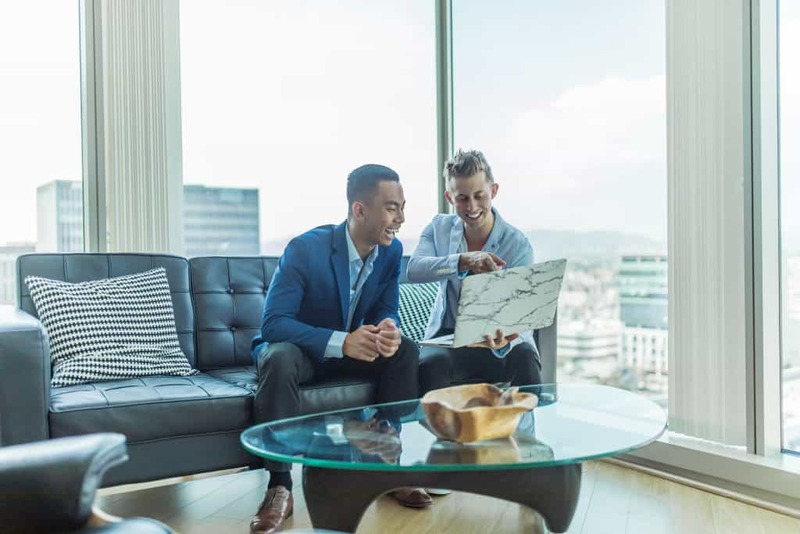 Identifying the right KOLs is an ongoing process and as you build networks of industry influencers, you will meet and connect with more over time. After you have developed your initial list of KOLs, evaluate and refine who will be right for your brand, and monitor KOLs already in your network or those mentioning your brand, and plan a content strategy to share and engage with them and their audiences. But how to choose the one Key opinion leader that fits your brand? Here below points to see when you are looking for the right one. A host of factors come into play when running a successful kol campaign. From follower size to demographics and timing, determining the true reach of a kol’s content isn’t always as straightforward as seeing how many “likes” they get on a post. One metric, however, remains critical to determining an influencer’s reach that is audience engagement. Yet when comparing an influencer with millions of followers to one with less than 10,000, you may be questioning how important authentic engagement is to running a successful campaign. It’s important to remember that popularity doesn’t necessarily equate with results. True engagement is the critical metric that yields conversions and word-of-mouth referrals and it’s the most important metric to consider when trying to find a real and right key opinion leaders for your business. Look at the comments on a influencer’s post to see if there’s real engagement with the clothing, products, or brands in the post. The hallmark of a good kol is the ability to stimulate conversation in the comments section. And word of mouth reactions (friends tagging friends in a post) is the type of engagement that leads to future conversions. Choosing a key opinion leader who have worked with other brands isn’t a 100% no no. In fact, looking at who they’ve worked with can help us decide if our product is likely to appeal to the influencer and its target market. For example, if we’re an ethical skincare brand, and the kol worked with other ethical brands, this would be a good person to consider. However, if the influencer has worked with a competitor for a very long time, it can be difficult for us to shift the attention away from our competitor since their assisiaiton with the kol may stick. Keep this in mind when choosing influencers. There are some kol which you may not want to work with based on the negative perception around them. Working with an influencer won’t leave your brand sentiment unchanged, as the kol’s perception can easily rub off on your brand: a partnership with a positively received influencer may work well in favour, while working with an influencer who’s being received quite negatively may cause a backlash against your brand. This includes people who are currently going through highly publicised legal troubles, or people who are notoriously disliked on social media. 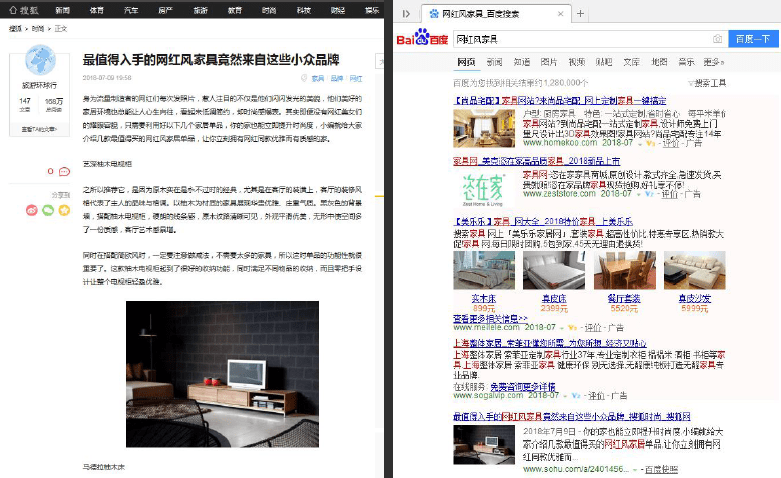 To analyze every reputation detail one of the best tool is Baidu, the chinese search engine. Looking at the Influencers ranking on this platform you can get a picture of the situation about their e-reputation. You can also do research on social media platforms. Weibo’s and WeChat’s social media will show a list of accounts based on your search keyword along with basic information such as an account’s number of followers and their contact information. Consistency is key when maintaining a social account that is engaging. For many verticals, there is a direct correlation between how often a kol posts and their traffic and rate of return visitors. As with marketing any website, it often takes multiple exposures to get a visitor to click and check out your site, and you want to make sure they come back. When a influencer is consistently posting high quality content on a regular basis, followers or ipotetical ones are more likely to return, bookmark, and share. Key opinion leaders who don’t post as frequently tend to have a higher rate of turnover, fewer return visitors, and less loyalty. Working with a key opinion leader takes time, capital investment and creative strategy. Working with an inexperienced influencer, regardless of the value of their online audience, can be risky for established brands or start-up’s. Evaluate the portfolio of endorsement work that an influencer has done, and review feedback from other brands who have worked with them, before starting a campaign is always a good idea. it’s all well and good choosing kol who have an engaged community, but if their audience won’t care about our product, we may as well not bother as ROI will be minimal. Deep dive into the demographics of the community to ensure yout brand is relevant to them , particularly if you are targeting a very specific demographic group. When choosing influencers, consider their audience demographics such as interests, gender, age group, and locations. Then ask ‘will we be targeting the right people if the message reaches them?’. Givenchy might say so. On Valentine’s Day, the company teamed up with a KOL known as Mr. Bags. He encouraged his followers to purchase one of the 80 limited edition Givenchy Mini Horizon bags through the company’s official WeChat store. He also launched a lucky draw to select three Givenchy Horizon buyers, who posted photos of themselves with the handbag. The winner would receive a special present from Mr. Bags himself. The result? Mr. 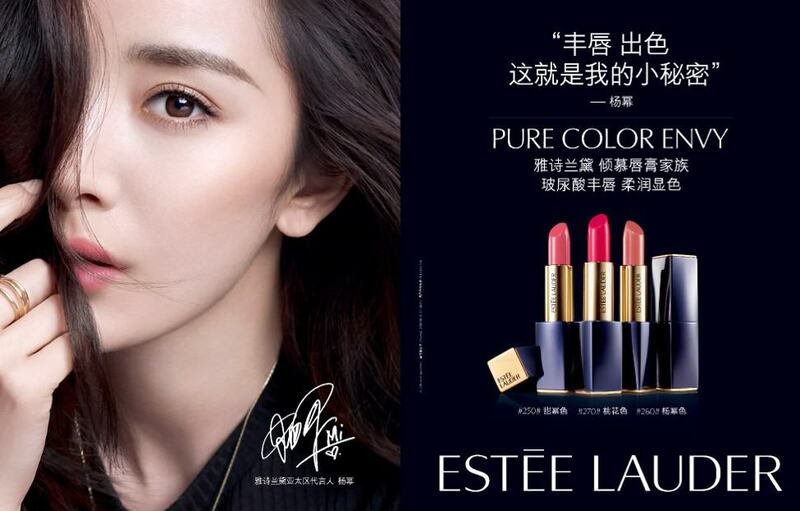 Bags helped sell 1.2 million RMB worth of bags in 12 minutes. 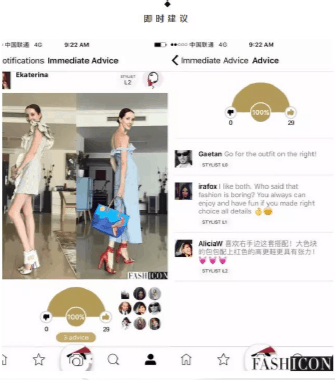 Although Givenchy has an official WeChat account, its account lacks a large audience base which impedes massive product promotion on WeChat. However, by working with influential fashion bloggers like Mr. Bags, Givenchy can leverage their audience to reach potential customers. One of the ways Key Opinion leaders can help your brand is through post-married. How does it work? After creating a post, the company will assume the best KOL for its brand image, as the influencer sponsors the post itself. 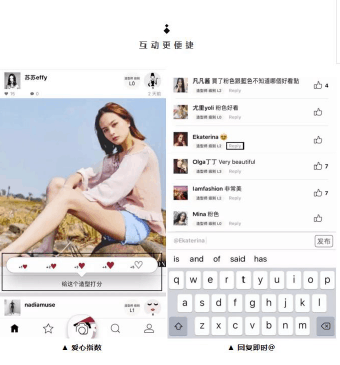 This technique is often used on Weibo and Wechat, it is very useful because Chinese users trust a lot of their favorites. With the right strategy, we can select the KOL in line with your brand in order to best represent you. Another winning strategy used by KOLs is the giveaways, or small gifts that are given to followers through the KOL itself. This helps to increase the visibility of your brand and engage potential new customers who can test your product through this gift. When doing this kind of giveaways campaigns, KOLs have a surcharge, this is due to the extra time they take to promote them. For Chinese users, reviews are very important, in fact, before buying anything from a product to a service, they always read all previous reviews. Comments can greatly influence the final choice. A good plan includes the engagement of KOL and bloggers who give positive reviews to your brand, in order to influence the followers. When we talk about a contest between influencers, we also talk about a substantial budget. This type of advertising campaign requires the recruitment of various influencers who challenge each other with videos, comics and anything that makes you public. Even the followers take part in the game because they have to vote. That’s why this type of solution can be taken to consider if you have a very high budget.